Following a firmwide review of our policy on evening meals and taxis,we have decided to implement the following changes, which will become effective today. From today, the Petershill cafeteria will open in the evening from 7 pm to 9 pm (6.30 pm to 8 pm on Fridays) in line with the current opening hours at River Court. On completion of the current refurbishment work in early April, the Christchurch Court cafeteria will also open at these times. Given these extended hours of cafeteria operation and the significant incremental cost of dining@mydesk, the dining@mydesk service will only be available after 10 pm (9 pm on Friday). Staff in Christchurch Court can continue to use dining@mydesk between 7.30 pm and 9 pm until the Christchurch Court cafeteria has reopened. Cafeteria meals will be reimbursable (via T&E) from 7.30 pm onwards. The maximum reimbursable amount for cafeteria meals has been adjusted to £10, to reflect the cost of a full meal within the firm&apos;s cafeterias. Cafeteria receipts will need to be retained in order to submit a T&E for reimbursement. The evening rolling taxi rank will continue to be available on weekdays from 6 pm to midnight, but evening taxis home will now be paid for by the firm from 10 pm (rather than 9 pm at present). 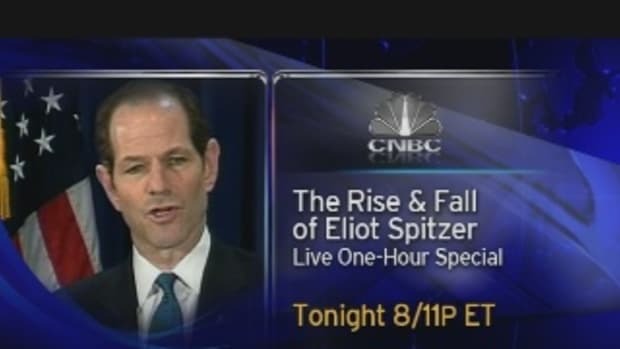 Is This What Dopp Had On Spitzer?